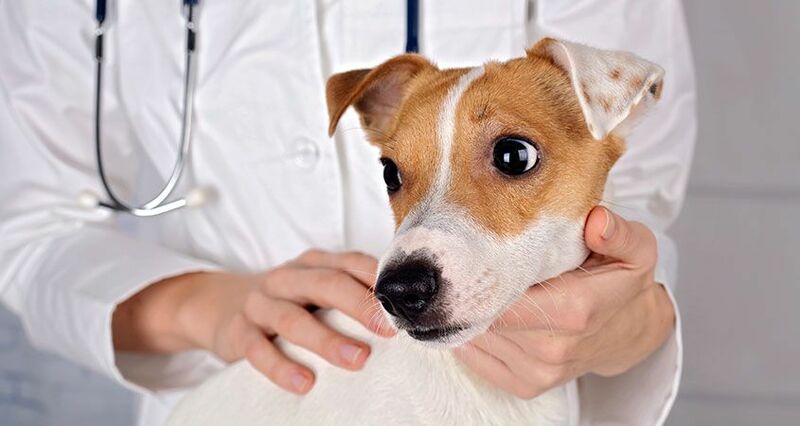 Whether or not you take out a pet insurance policy is often one of cost. No one likes to feel as if they’re paying money for nothing, which you may feel is the case if you never use your policy. Our stance is difference, we feel that you should also prepare for the worst eventuality. To further furnish our point, we are going to use this article to explain the benefits of taking out a pet insurance policy and outline exactly why they are a good idea. Pet insurance is one of the fastest growing types of insurance in Australia. More and more pet owners are being made aware that such a product exists, and when they see what is on offer, they usually take out a policy of their own. That said, there are still some pet owners out there that simply don’t know what pet insurance is or what it covers. The figures suggest that 10% of visits to the vet result in animals being put down because their owners couldn’t afford the bill – this statistic could be dramatically reduced if more owners bought suitable insurance cover. It is also said that 1 in 3 pets will require emergency veterinary care, each and every year. Will My Pet Be Covered for Everything? That would depend entirely on your policy. Some are more comprehensive than others, allowing owners to tailor the insurance they buy to their pet’s needs. Generally speaking, the more you pay, the more cover you will receive with the most comprehensive policies even covering your cat or dog for routine treatment such as vaccinations or worming tablets. If your pet spends a lot of time outside, we would always recommend accidental injury cover as a bare minimum. If your pet is run over or falls from a tree, this type of policy could end up saving you thousands of dollars in vet bills. Gives pet owners the power not to have to choose between their financial stability and their pets life. Will allow pet owners to focus on their pet’s health rather than the cost of their care. Increases the treatment options available to your pet, necessary if your pet were to develop a terminal illness such as cancer. The higher the risk of your pet to illness, the more you stand to benefit. Pet insurance is absolutely necessary for older pets and those with pre-existing conditions. The policy premium may cost you more but you will likely always save money in the long run and avert the need to have your pet put to sleep prematurely. Simply perform a web search and find a policy suitable for your loved one. If your pet were to become ill, you won’t even notice the cost of the premium, leaving you to concentrate on getting your pet better.